In ancient times, the indigenous people of the Amazonian basin utilized Biochar amendments to improve their soil and provide long lasting fertility. 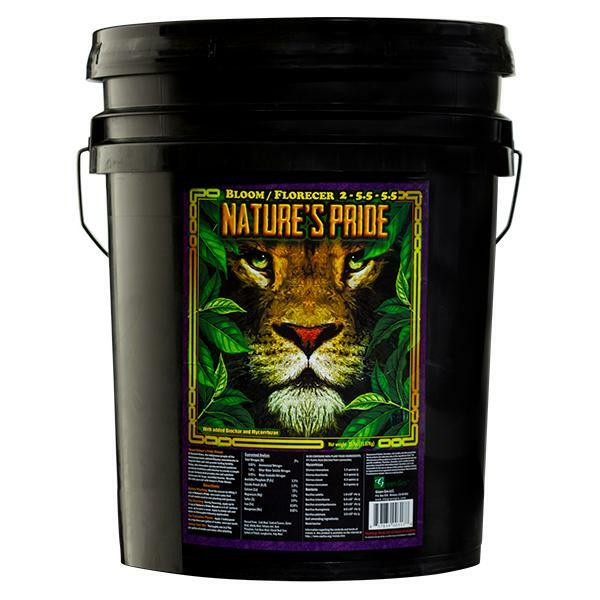 GreenGro™ Nature's Pride Bloom/Flower 2-5.5-5.5 is an innovative powdered blend combines premium fertilizers with biochar to create a simple to use formula that provides the soil nutrition necessary for large, bountiful blooms. 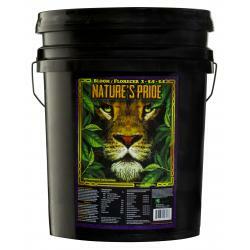 This dry fertilizer is a complete bloom food that includes good micro and macronutrients along with a healthy PK boost. 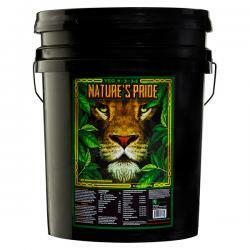 The formula can be used as a stand-alone bloom food or in conjunction with our innovative Flower Finisher additive.